In conjunction with the Flanders Centre of Expertise on Dementia‘s 10th anniversary, the centre will be holding an international conference themed ‘Quality of care, living and life for people with dementia’ in October 2018, which forms the apotheosis of a two year research project on ‘quality of care’. 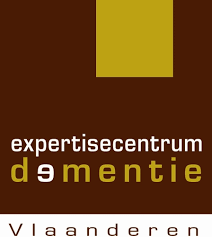 By request of the Flemish Government, the Expertise Centre is currently working on a referential framework for quality of care, life and living for people with dementia. This framework aims to encourage conscious thinking about quality of care, inspire health care organizations and encourage them to optimize the care and support they give to people with dementia and their families. The framework can be applied in hospitals, nursing homes and home care. The framework and educational package for schools will be launched on the conference. The Flanders Centre of Expertise on Dementia is offering a unique opportunity to apply for a 5 day-study/field visit to Belgium in October 2018 to get a taste on the topic ‘quality of care for people with dementia’ in Flanders. Quality of care and quality of life for people with dementia are a constant aim for policy makers and a hot topic for researchers all over the world. But what is quality of care ? What are the fundamentals of tailored care and how can we put these into practice? This will include the discussion of experiences + a comparison session to share experiences in your home country and area of work. Participants will be asked to do a 10-minute presentation during the conference. 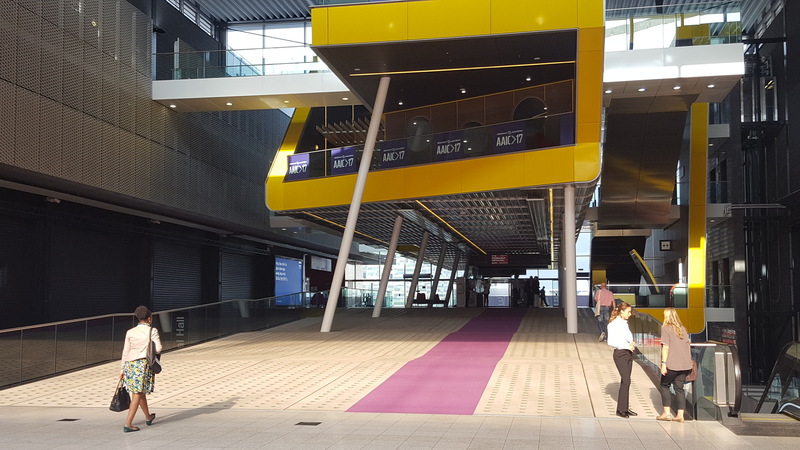 Apart from travelling costs to Belgium, the Flemish Expertise Centre Dementia will cover all costs during the 5-day visit: accommodation, all meals, travel costs for study/field visits and entrance for the conference. Limited slots are available for the program. If you are interested, please write to Olivier Constant to obtain an application form. Please note that all final application forms are to be submitted before the 30th of September 2017.